Chip giant Intel is to drop out of the smart TV market due to a lack of demand for internet-enabled flatscreens. The company will fold its TV-based Digital Home Group, and move the engineers onto tablet, smartphone and Ultrabook development. Intel's Atom CE4100 chip currently powers D-Link's Boxee Box and Logitech's Revue digital media players, as well as Sony's Google-powered televisions. But it's set to be the last chip of its kind, with competitor ARM likely to fill the void Intel leaves. "This is a business decision where we're taking those resources and applying them to corporate priorities," Claudine Mangano, an Intel official, told Bloomberg. Those priorities look increasingly like tablets and smartphones, where the Digital Home Group's knowledge could be harnessed to create portable devices with smart TV functionality. The CE4100 will continue to be sold and supported by Intel, and it will also remain - albeit more anonymously - in set top boxes. 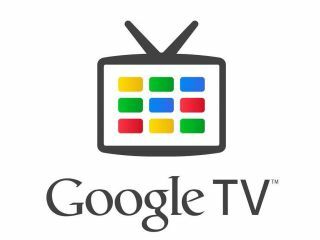 By all rights Google TV should have followed in the lucrative footsteps of Android, but we were less than impressed when we reviewed it. Although there's still potential in the smart TV format, the massive popularity of tablets makes it seem like Intel is doing the right thing.